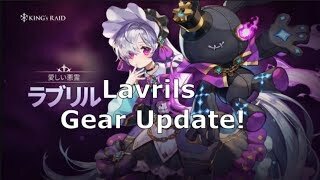 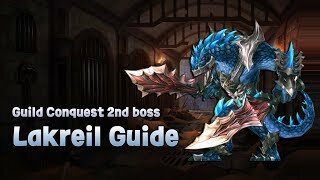 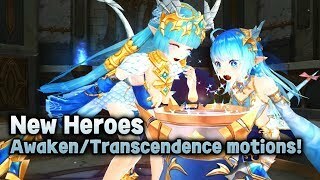 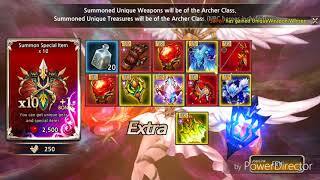 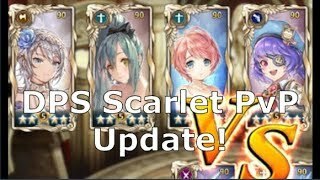 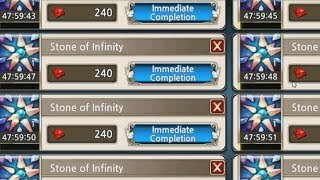 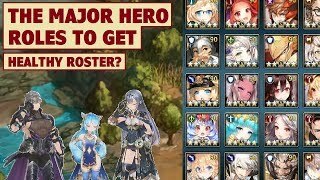 [King's Raid] Lavrils Gear Update and Restoring 9 Artifacts! 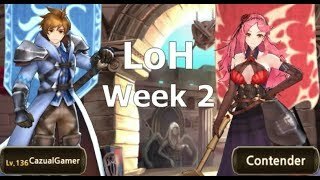 [King's raid] LoH Building Walls! 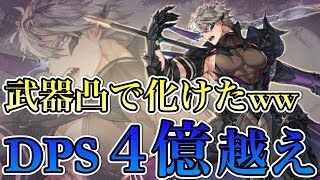 Very Tall! 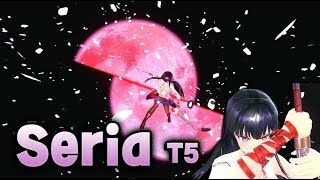 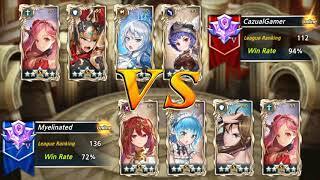 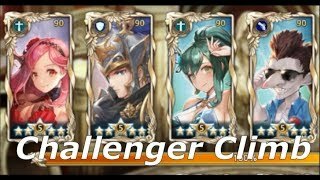 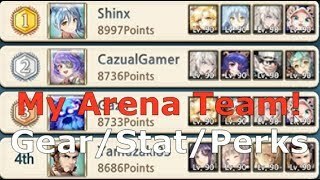 [King's Raid] ARENA Gear/Stat/Perk Set Up! 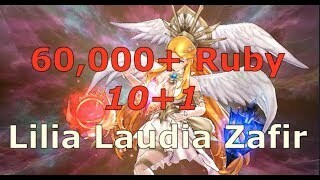 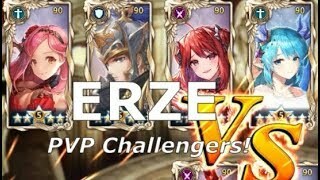 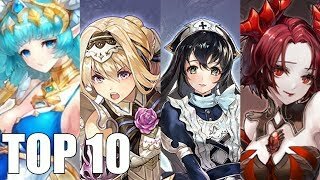 Top Miruru?